A lawyer for a passenger sued by Lufthansa for not using the last leg of his plane journey has insisted his client will win in court – and revealed his legal reasoning. The German airline is pursuing the unnamed passenger for using a trick to get a cheaper fight by missing the final leg of the two-stop flight he booked. The airline claims the passenger exploited the ticketing system which places a premium on non-stop flights to get a bargain by buying a multiple-stop ticket. 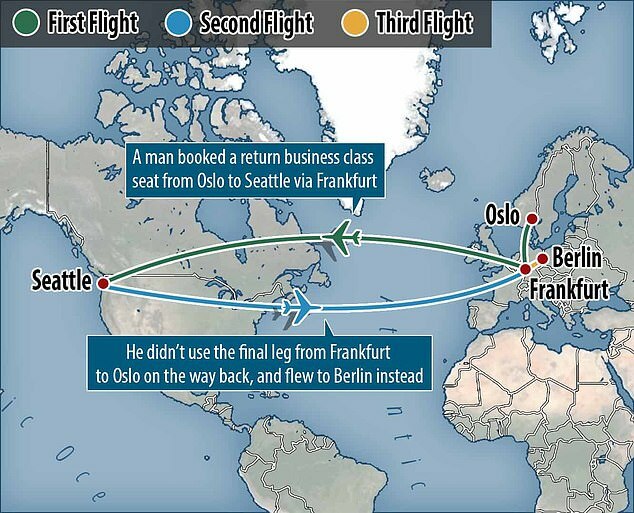 The man was supposed to fly from Seattle to Frankfurt and then to Oslo – but he failed to fly from Frankfurt to Oslo and flew to Berlin instead in April 2016. Lufthansa has been granted permission to appeal after an original ruling found in the passenger’s favour. However, the man’s Düsseldorf-based lawyer, Dr. Matthias Böse, has told MailOnline he is confident their legal arguments will eventually see the airline’s case dismissed. The man booked a return ticket from Seattle to Oslo via Frankfurt, but instead took a separate flight to Berlin during the changeover in Frankfurt. The passenger saved £1,873 when he made the original booking by buying a multiple stop ticket rather than a single stop. He paid 6,224 Norwegian Krone (£556) for his return ticket to Seattle. But Lufthansa claims that he should have paid €2,769 (£2,429), and have demanded €2,112 (£1,852) plus interest. 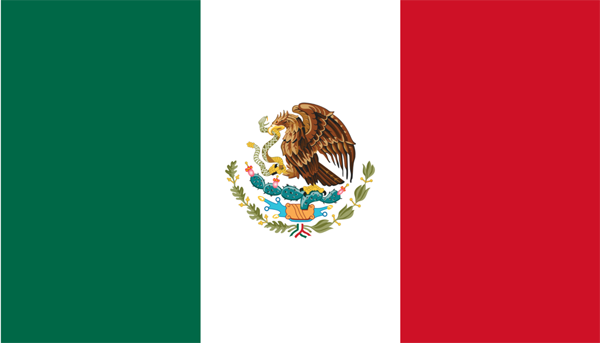 According to German court documents, the case was thrown out because the airline failed to fully explain how it had arrived at the compensation figure of €2,112 (£1,852). The court documents said the pricing was ‘lacking in transparency’ in a summary of their verdict. Lufthansa is taking a stand because it is hit harder than most other airlines by the practice. 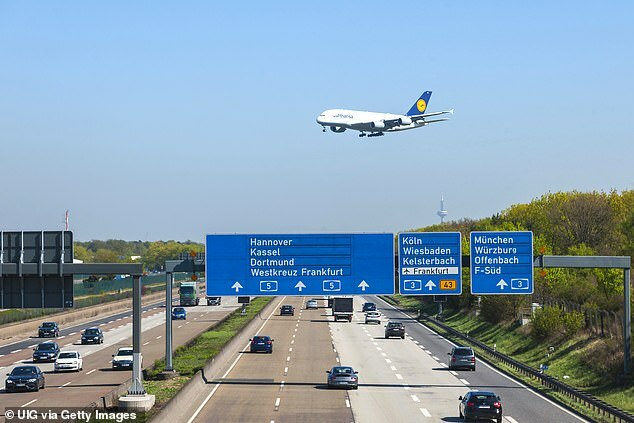 That is because so many of their flights are routed through the hubs of Frankfurt and Munich. Terms and conditions when buying tickets through Lufthansa do, however, make it clear the practice is not allowed. 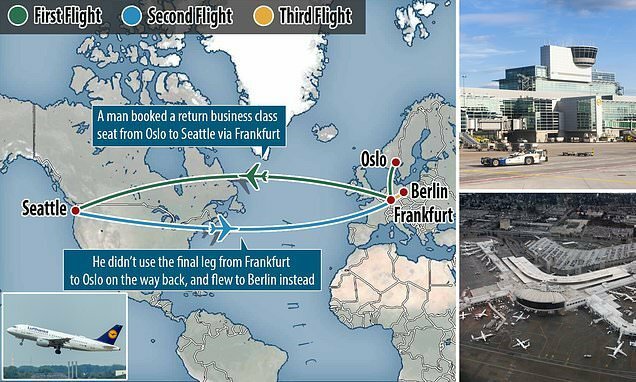 Dr Böse told MailOnline his client, who booked the Frankfurt-Berlin flight himself about a month after the initial Seattle flight booking – never suspected that his actions would land him with a legal case. He outlined a series of arguments each of which, he claimed, would see Lufthansa fail in their action against his client. Dr Böse claimed the terms and conditions referred to in the case were not legally binding in German civil law and that the lack in transparency by not showing the amount of the ‘penalty’ when making a reservation. He said this element of the terms and conditions was unreasonable because it would also apply when airlines had to skip a journey segment – for example if there was a delayed inbound flight. Dr Böse said the clause is ‘surprising as no average passenger would expect having to pay more when flying less’ adding that there were other clauses in the T&Cs which appeared to conflict with the retrocharging-clause. ‘Every single argument would lead to a dismissal of action from our legal point of view,’ he told MailOnline. ‘The local court of Berlin-Mitte decided to go with the “missing-transparency”-solution. Lufthansa basically only repeated a federal supreme court (BGH) ruling according to which an airline is entitled to charge an extra, if a passenger fails to use the first segment of a flight. There is an increasing market among passengers, with companies like Skiplagged helping customers to find deals, the Independent reported. There is a risk to such travel, with seasoned ‘tariff abusers’ travelling with only cabin baggage, because hold luggage is often checked through to its final destination. 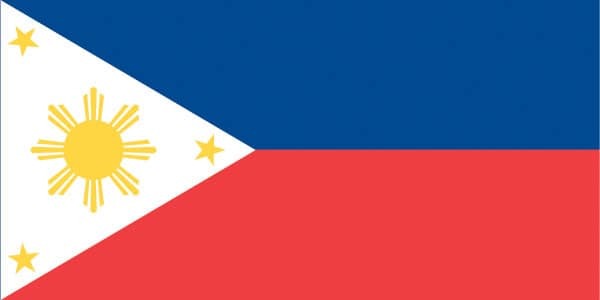 For example, if you booked a New York – London – Bangkok flight but tried to join the journey out of London, you would have already nullified the ticket by not boarding in New York. 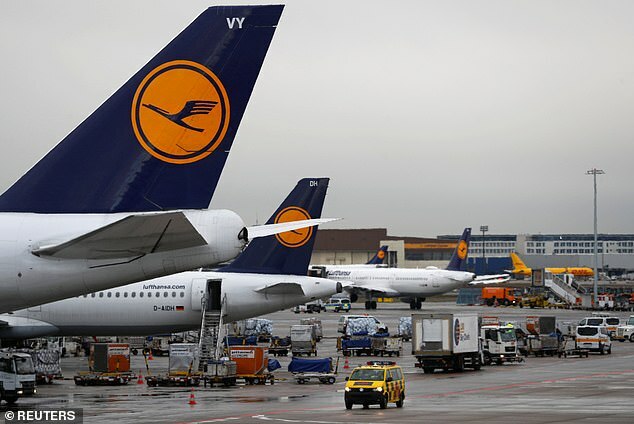 However, it is uncommon for passengers to be challenged and Lufthansa will be hoping to set a precedent, as well as deter other customers from trying the same technique. According to Forbes, Lufthansa is the third largest airline company in the world and made nearly $3bn (£2.33bn) in profit in 2017. 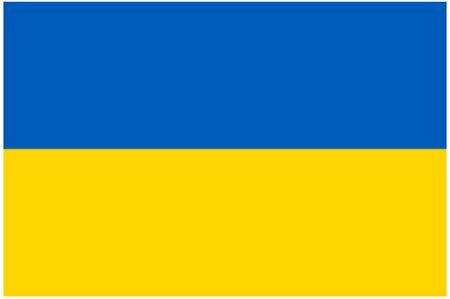 They are the largest European operator, surpassed globally only by American Airlines and Delta Airlines. NEXT POST Next post: Neymar: Just how good is the PSG star at 27 and what has he got left to prove?